I may have mentioned before, I tend to stick to lightweight gel type moisturisers to avoid the dreaded issue of milia seeds and because my skin doesn't like to be weighed down with all your negativity, man. It's relatively normal and not overly prone to breaking out so I like to keep things simple and keep products minimal. 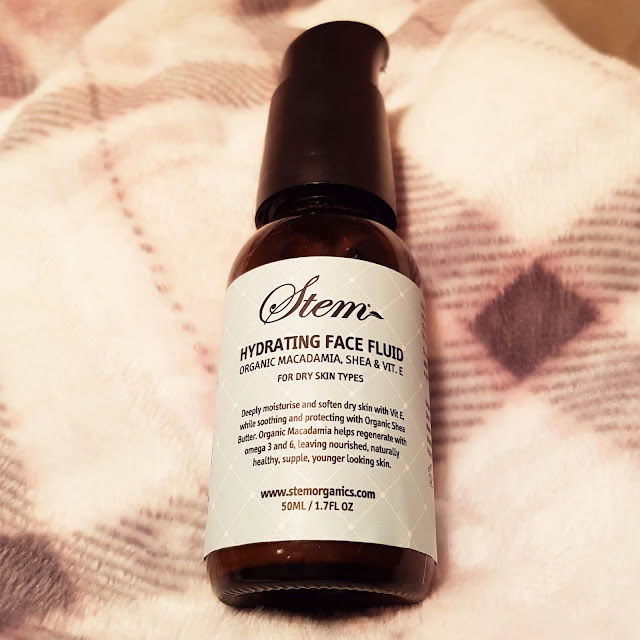 I was gifted the Stem Organics Hydrating Face Fluid at the Adelaide Bloggers United event in February and have finally admitted defeat on scraping out the last of the bottle with the tube thing - short of smashing said bottle and getting the last smears of the bottom, it was done. I thought about repurchasing and went to the Stem site to check it out. Sadly I coudn't justify the $46 for a replacement bottle, given I am usually a "whatever's on special at the supermarket" type of gal. I decided to test out some of the other moisturising products gifted at the same time. You may be wondering "seriously, how much loot did these people bag at this event?" I'll tell you how much . . . BLOODY LOADS. I'm serious. Over $1300 worth. This is just one bag of five. You can see the Stem stuff right there in the middle. Anyhoozle, I decided to try the Elucent Skin Whitening moisturiser. We got the whole range of full-sized Elucent skin whitening stuff, another very generous brand. First feelings: it's more of a cream texture than a gel and feels very sunscreeny, which makes perfect sense because it is, in fact, SPF 30+. The smell is inoffensive and it comes in a solid pump dispenser. I also had a try of the Enbacci Skincare grape stem cell system by using the Vitis Vinifera Rejuvenating Essential Creme sample which was a whipped souffle type affair but went on quite thin and kind of watery with the face feeling stiff afterwards. I've since found (when googling for the link to add here) that it's actually more of a toner / balancing creme so that's operator error on that one. In summary, I think I'll save the Elucent one for summer when I need more SPF action and cast my eye around for another daily moisturiser with a lighter feel. 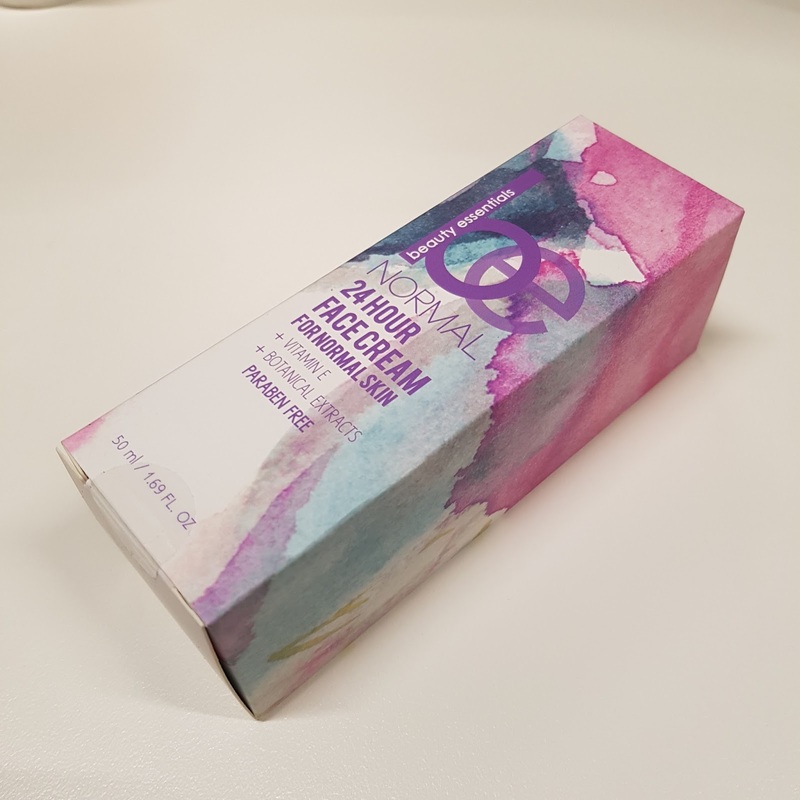 Edit: Popped down to Priceline and picked this up - largely because of the pretty box and price point. Will report back! What's your favourite face hydrater? All products were kindly gifted at the Bloggers United event in Adelaide. All opinions and images are my own and authentic. For more information, please see my PR and Media Policy.